This location features 22 floors with natural light overlooking Herald Square. 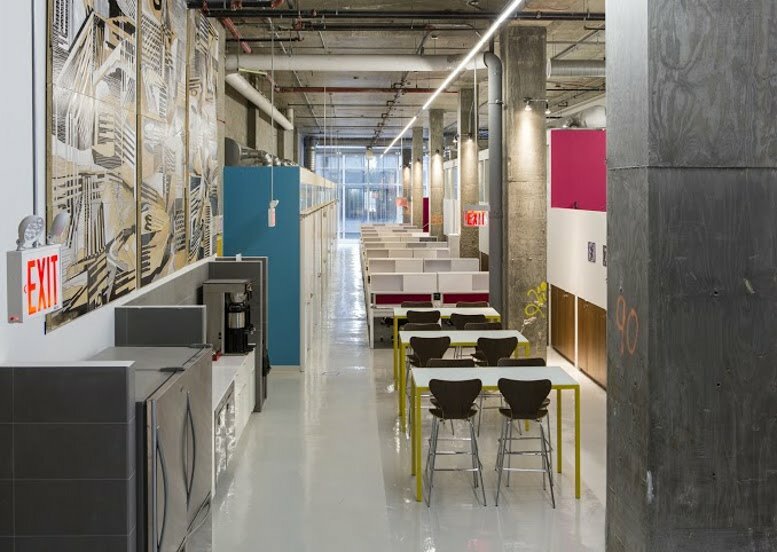 This location has 85 private office suites, 35 dedicated desks, and a Coworking library a block away from Penn Station. 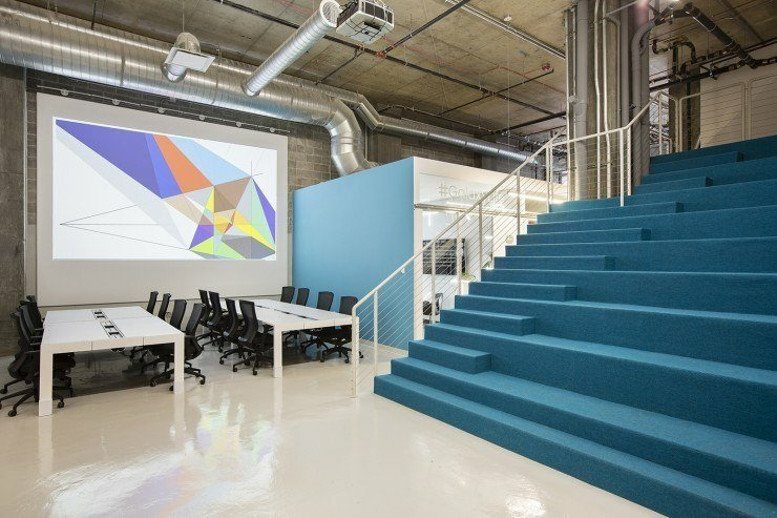 From small spaces to larger offices, this center is ideally equipped for many business needs. 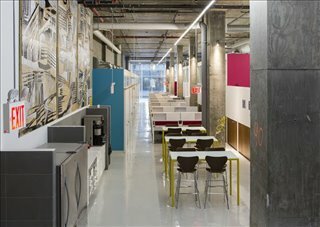 Amenities included within this space include; 24-hour access and security, administrative support, meeting rooms, air conditioning, conferencing facilities and WiFi. 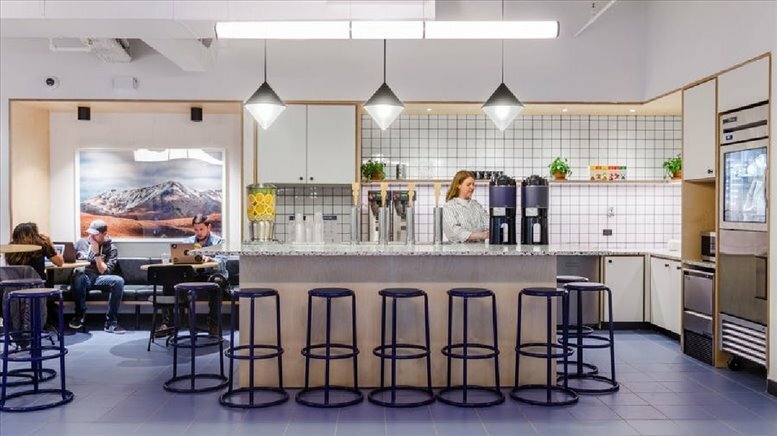 In the heart of Midtown Manhattan, this Herald Square location is a spectacular space with Empire State Building views inspiring a dynamic office neighborhood infused with the energy of the city. 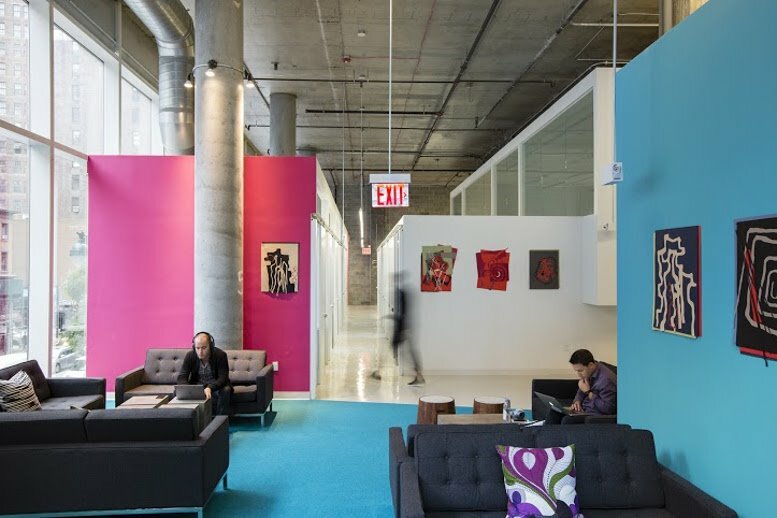 Let your work be inspired by both intimate and grand gathering spaces in a location convenient to Bryant Park, Penn Station and Chelsea. The center is located steps away from 33rd Street Station. This commercial property has unisex restrooms for tenants and visitors. This commercial property features bicycle racks for those that prefer to ride to work. This office space on 106 W 32nd St, Midtown, Manhattan is available immediately. Details and prices are available by calling 1-877-693-6433 or by submitting the inquiry form. Please fill out the short form at the top of this page to get full information about this office space, including the best rental prices we have available. 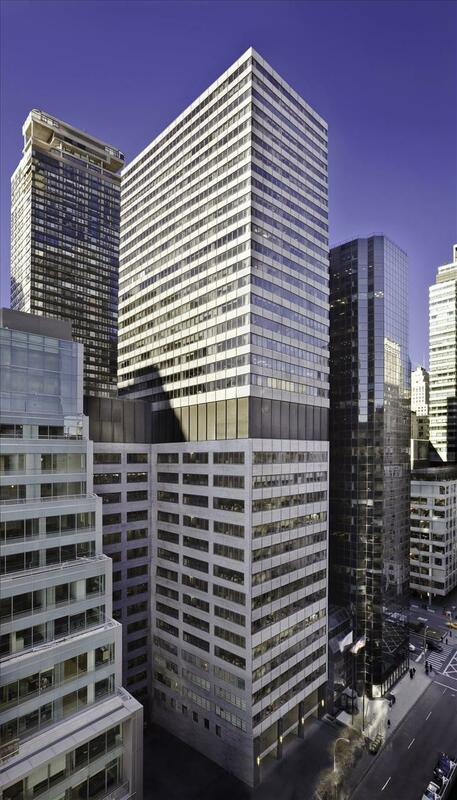 Click here for other office space and executive suites to rent in Manhattan.